Pay@bility provides benefit administration services and was founded to deliver Australia’s first Employee Self-Service model for salary packaging. With our expansive industry knowledge and innovative technology developed over the past 15 years, Pay@bility have developed a revolutionary benefit administration solution. Our system enables employers and benefit administrators to design their packaging programmes, then monitor usage on demand. Central to our process as a benefit administration company, is the notion that employees should be empowered to utilise benefit items that can assist them and then manage more of the process themselves. Featuring a unique deployment process, the system allows employees to calculate the saving benefits of salary packaging and use a self-service model to implement a customised packaging plan. Another unique point of different in our service provision is that we only charge a small percentage of what we save the employee. If we do not save them any money, then we do not charge for our services. Our Managing Director, Lance Compton, has spent much of his working career in employee benefits administration services and he is passionate about assisting employees to make the most out of the savings which are available to them. We have a friendly team of specialists who are there to assist employers and employees alike in custom designing a benefit programme which is best suited to their specific needs. With our unique benefit admin solution, pricing transparency and unmatched commitment to customer service, we are forging a reputation as one of Australia’s most trusted employee benefits administration companies. 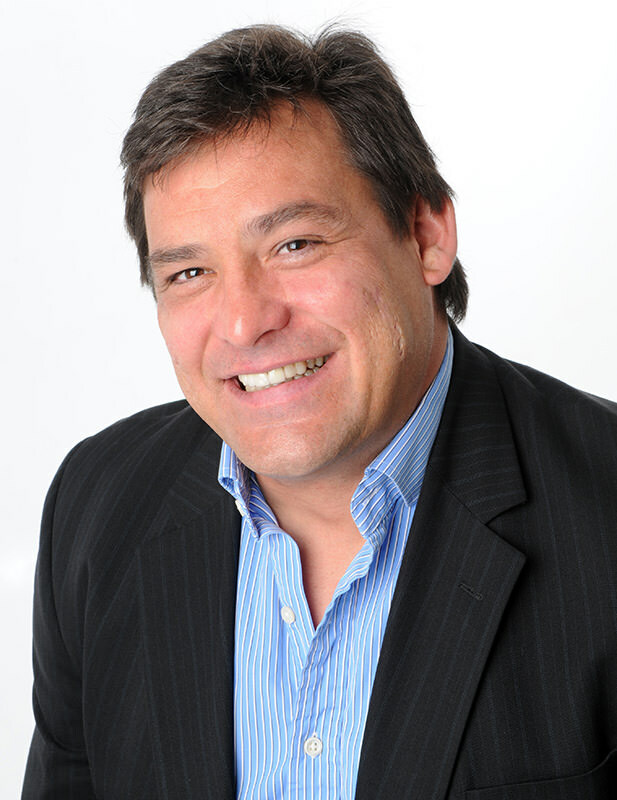 Having run benefit administration (which included licenced superannuation and portfolio management) in South Africa for 15 years, Lance spent 5 years building Selectus in Victoria and then a further 6 years developing Paywise (formerly Paradigm). Lance recognised that, with an average of just 15 % to 20% of Australian employees salary packaging, the take-up rate was significantly higher in South Africa – and this was largely due to the popular ‘self-service’ delivery model he had developed in Johannesburg. Lance has spent 15 years cultivating this market-leading technology in Australia – and the result is Pay@bility. Widely acknowledged as an industry authority, Lance has worked with State Governments and some of Australia’s most recognised brands, including Centrelink, ABS, Catholic Education, Austal and Conoco Phillips, as well as a host of charities and other private businesses.